When you think of great barbecue cities, you think of Memphis, Kansas City, Birmingham, and Sanford. 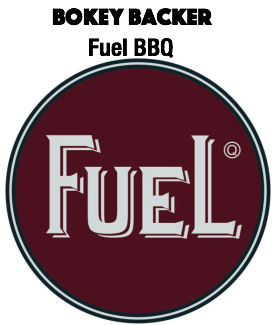 Yup, the Celery City may soon earn a new nickname as BBQ Town thanks to a new competive barbecue competition that is scheduled for Jan.29 and 30 at the Central Florida Zoo. 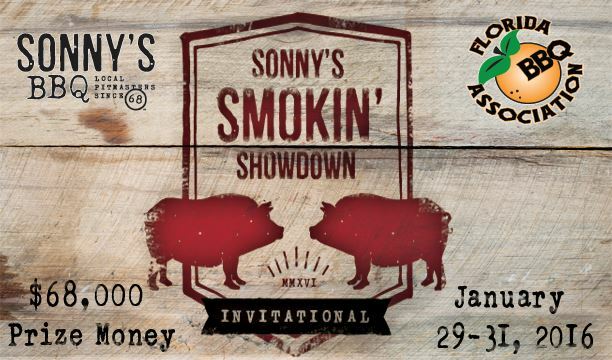 Sonny’s Smoking Showdown Invitational (Website | Facebook) is expected to bring 8,000 to 10,000 attendees, the Orlando Business Journal reports (Story). Organizers hope the event can grow to the point where it rivals the Memphis in May festival. This is an invitation-only competition. Organizers expect 78 teams with more than 300 competitors to compete for $68,000 in prize money. 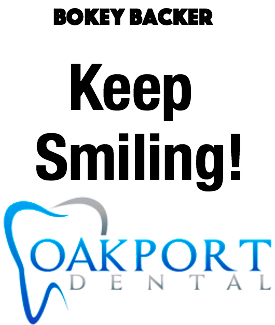 The event will be free to attend by the public, although there will be a $10 charge to park. There will be beer, wine and plenty of barbecue for sale, though none of the barbecue from the competitors will be available. “Because of health department regulations, the competitors will not be selling their barbecue to the public,” said Montana Smith, manager of public relations and events for Sonny’s BBQ and co-director of the Smoking Showdown. Smith said Winter Park-based Sonny’s BBQ is sponsoring the competition as part of the company’s effort to extend its brand. 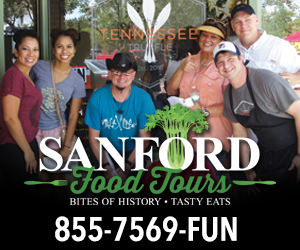 “Brandon Manly, our COO (Chief Operating Officer), was big into the barbecue competition circuit before joining the company, and he knew how important these events are for a company like Sonny’s,” said Smith. The Central Florida Zoo is providing the land free of charge to Sonny’s, said Charles Davis, chairman of the zoo’s board of directors. “We’re also working to line up two or three national country acts to perform, as well as some local bands, plus we’ll have stuff for the kids to do,” said Davis. Smith said there will be barbecue demonstrations and exhibits and other family-friendly activities. While the competition will be located on zoo property, it will not be inside the gates near the exhibits and animals, Davis said. Instead The event will take place on a 17-acre parcel adjacent to the actual zoo. Believe it or not, Central Florida is becoming a destination for barbecue (Orlando plans to smoke its competition), and all of that BBQ smoke translates into dollars. A study by the Kansas City BBQ Society revealed that each competitor in a barbecue event spends $500-$1,000 in the local economy during a weekend competition. 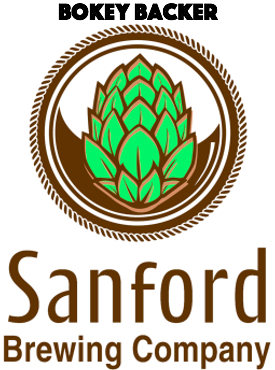 For the Sanford event, that could mean as much as $300,000 in economic impact, just from the competition participants. When you add the effect of those attending a barbecue competition, the direct economic impact can be as high as $3 million for an established weekend barbecue festival. I plan on doing my part in aiding the local economy that weekend. I’m curious if anyone can come close to creating those mouth-watering ribs I used to get at Uncle Shoe’s BBQ, over on Brisson Avenue. When you sell ribs out of a broken-down bus, they have to be good. Previous Previous post: Did a Sanford piano teacher influence Lynyrd Skynyrd ? I am a BBQ Pitmaster and a member of the K.C.B.S. How will the competitors be chosen for this event.